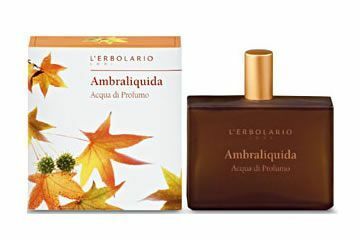 In the incredible land of Turkey, the coastal wind, the irreverent Meltem wind blows around a protected forest of Liquidambar orientalis. 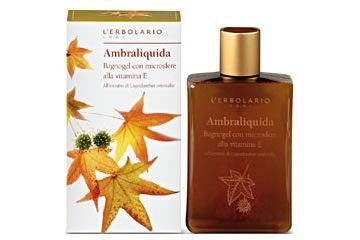 Here, its seductive song reawakens Autumn leaves sleeping on the ground and their dry and strong fragrance includes unexpected notes of spices and honey stolen from the Suk far away. 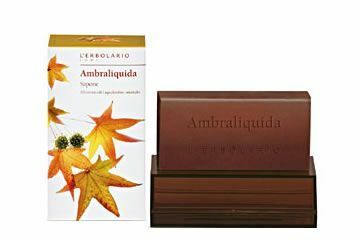 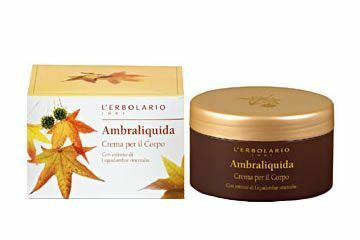 This creates the Liquidambar perfume, a hypnotic and triumphal scent with combinations never tried before. 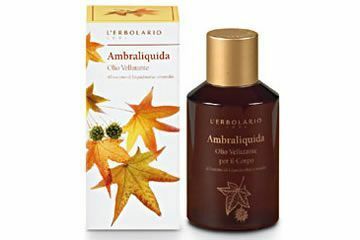 The ancient properties of Liquidambar orientalis are present here, infallible panacea for the widest range of skin problems, providing the skin of the body with a precious toning, astringent and protective support at every wash.